Get a free quote for our fully insured removals service today. Find out about our flexible, affordable short and long term storage. Any size, anywhere - fast, secure and fully insured shipping services. Fill in the enquiry form now for a free, no-obligation quote. Affordable, fast and fuss-free removals packages to suit any budget. Project managed, door-to-door service – any size, anywhere. Fully insured, flexible and secure units – short and long term options. Let us handle the dirty work – flexible and affordable cleaning services. Kiwi Movers specialise in removals, storage, shipping and logistics. In short, we’re experts in moving stuff and keeping it safe. Sounds like a simple thing, but to do it well takes experience and skill. 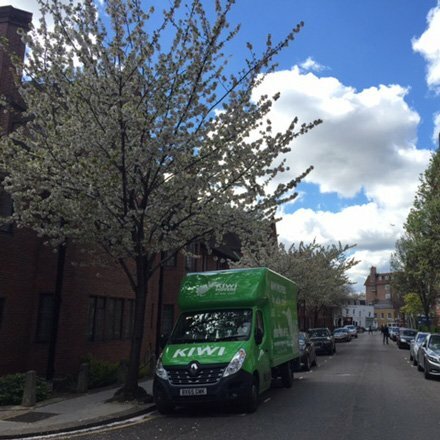 Based in London (Wandsworth to be precise) our services include domestic removals, man and van service, self-storage and long-term storage, national and international shipping and a range of extras to make your move as smooth as possible. We even sell packing boxes and do end of tenancy cleaning. We pride ourselves on our hassle-free service and can-do attitude. We know having your stuff moved, shipped or stored can be stressful, so our experienced team are here to make the job as easy, safe and efficient as possible. 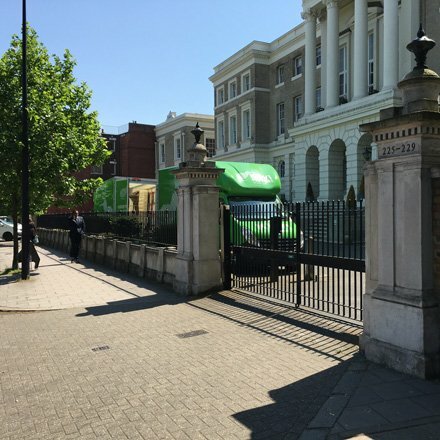 You may have seen our bright green removals vans around London and the South East, but that’s not all we do. 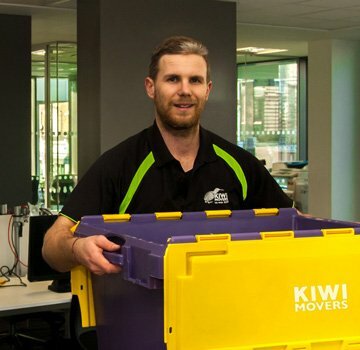 Kiwi Movers offer a range of services, both to individuals and businesses. So whether you’re moving house and need a hand, or you want to send antiques safely overseas, we’ve got the expertise and experience to get the job done. Home RemovalsExperts in moving your stuff safely and efficiently. Office RemovalsFast, flexible and affordable. International ShippingFully insured, hassle free service. Furniture DeliveryProfessionally handled with care. Call us today on 020 8877 9682 to learn more about the services we offer. Kiwi Movers only hire dedicated professionals. We’re fully insured, experienced and committed to getting the job done on budget and to a high standard. You’ll find our team friendly, approachable and enthusiastic about exceeding your expectations. 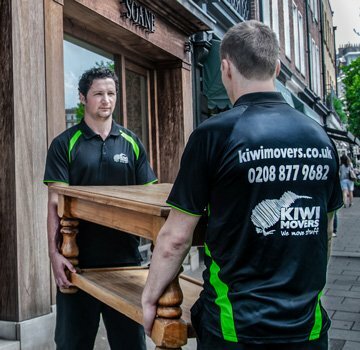 At Kiwi Movers, we pride ourselves on being a reliable, no-fuss sort of removals company. Find out what makes us tick, plus get the latest removals info, in our news section. How far in advance should I book a London removals company? What kind of insurance should a removals company have? Looking for a London removals firm? You’ve found a new place, confirmed the moving date and now you need to find a removals firm you can trust to get your stuff moved, on time and without any hassle. We’ve been moving people – and their stuff – to London, from London and around London since 2007. We think we’re pretty good at it. But we’d rather you heard it from some of the people we’ve moved over the past couple of years. So here’s just some of the positive feedback we’ve had for our London removals service. (there’s a link at the bottom of this page to more reviews, so you know we’re not just picking out the best ones). By far the best movers in London! Friendly, very helpful and good value for money - so happy with Kiwi Movers, will definitely be the only movers we use in London from now on. Thank you guys! I've used Kiwi Movers to move house around London for a few years now. Each time they have provided an excellent service. The movers are hard working, efficient, and careful - I've had no issues with breakages or scuffs. They're always punctual and dealing with them is a pleasure. After 12 years of living in London, we've ventured to the wilds beyond the M25. Kiwi Movers were prompt, helpful, efficient and friendly. From Emma (aka Captain Kirk) at the Mothership to the on-site brawn of Blaine and Adam - the whole team was brilliant. 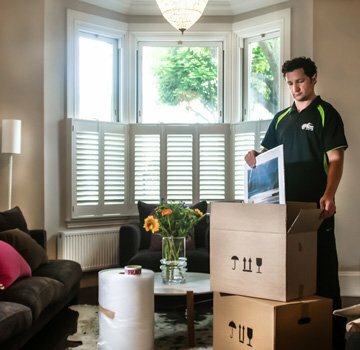 Kiwi Movers are a well known, long-established London removals firm. 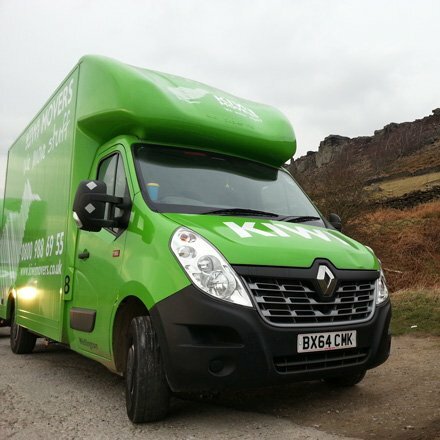 You may have even seen one of our iconic green vans around the city. People trust us to move their stuff quickly, safely and for a fair price. We charge in 15 minute increments, so you’ll never pay for down time. Obviously we specialise in moving stuff, but here’s a quick rundown of our core services. We’re based in Wandsworth, South West London and know the city pretty well. Working with specialist London movers is key to a hassle-free, cost-effective move. Before your move, we’ll send out one of our professional surveyors to price up the job and check out any potential sticking points in advance. Things like narrow stairs, awkwardly placed radiators (cheers, property developers!) and permit only parking are best noted in advance. This is a no-obligation survey by the way. If you don’t like the price, think our big green vans are hideous (how dare you!) or just want to get quotes from a couple of other London movers, that’s 100% fine. We never do the hard sell. Once you’re all set, give us a call to confirm and we’ll take care of the rest. We can handle packing, storage and shipping too. We’ll even clean up after you’re gone. We’ve helped hundreds of people move out of London as well as into London. We won’t be happy to see you go, but we’ll make sure your stuff gets to its new home safely and quickly. Whether you’re a small business or the Metropolitan Police (yep, we’ve literally moved the police), we can handle your entire relocation. Check out our logistics page for more information on this. So you’re staying in London, but you’re sending some stuff overseas? We can take care of that. We offer a fully-insured, door-to-door shipping service. 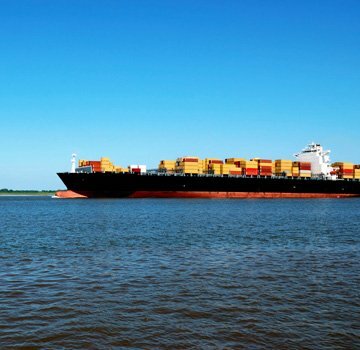 We specialise in shipping to Australia and New Zealand, but we also ship from London to South Africa, America, Thailand, Canada, Singapore, Malaysia, The UAE and more. Our excess baggage service is routinely cheaper than air freight. 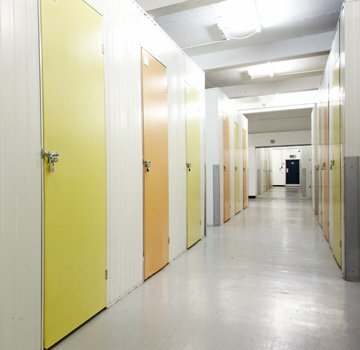 We provide secure container and self-storage at locations in and around London. We don’t require a minimum stay (although we do offer discounts for longer-term storage) and you get 24/7 access to your stuff. All of our units are protected by CCTV, number plate recognition, remote video surveillance and keycode access. As well as moving, shipping, delivering and storing your stuff, we offer cleaning services (end of tenancy cleaning and house clearance), provide boxes and packing materials, man and van, handyman and labour services too.